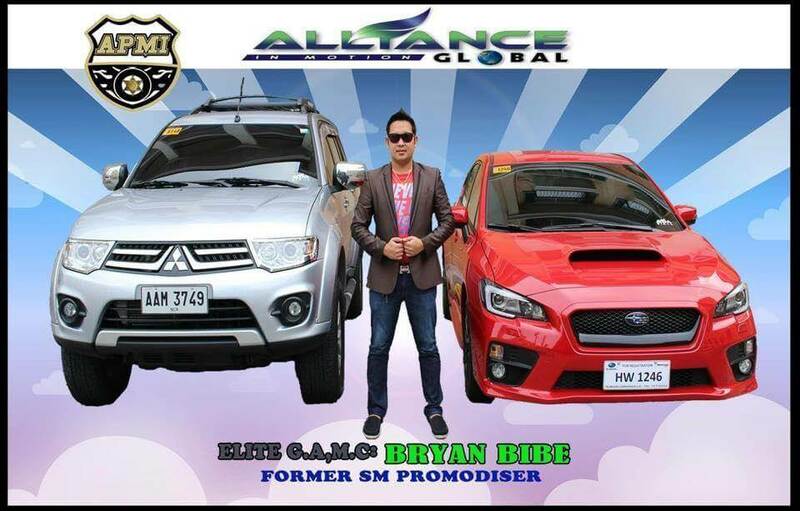 I am Bryan Bibe – former SM Promodizer. 2006 when I join in this Company called AIM Global, I said to myself I will try this opportunity since there’s no point if I am not gonna try this, I thought it was easy to do this because it is my first time to do this, I stopped for almost 1 year, I said to myself that this is not for me. But after 1 year I saw the start of my colleague, I’m just surprised with cars they have, I told to myself that if they can do it I can do it too! 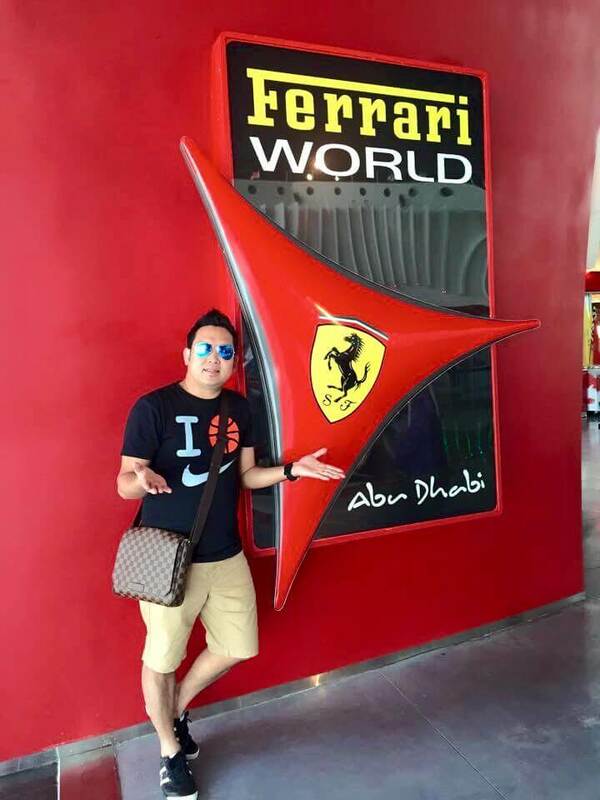 I studied and focus how AIM Global works, so far with the help of my Upline and Mentors I already see myself on top. At first I am living in a boarding house and it is just crazy right now. because I also bought myself condominium unit CAPRI OASIS Filinvest! And also because the aim global travel abroad I have. For me if you come and see the opportunity to know you and help you especially if here you can change your life you have to try just TRY, especially for the family !, because we’re all just too TRY!